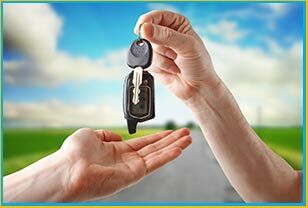 Gone are the days when you would take any key to a local locksmith shop and avail a quick copy key service. With technology advancing at a rapid pace, modern keys have turned really sophisticated and impossible to duplicate or reproduce. Every commercial establishment uses such high-security keys within its premises to protect sensitive business information from falling into the wrong hands. Have you lost the keys to your file cabinet or workplace chambers and need a new one? Do you want to create a spare key to avoid emergency situations? 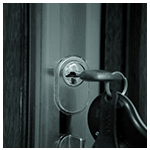 Don’t rely on amateurs and choose only credible locksmiths like Bayonne Locksmith Store. 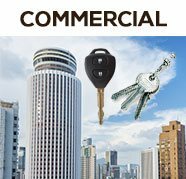 With over 10+ years of experience in offering quality copy key service, Bayonne Locksmith Store is the most trusted locksmith firm in Bayonne, NJ. We have a pool of competent locksmiths who can reproduce any type of key, right from mechanical ones to high- file security cabinet keys. We take great care in reproducing a key for your commercial purpose and ensure that the new one does not have sloppy edges through strict quality checks. Do you need a new key for your mailbox or file cabinet? Avail our 24-hour copy key service at an affordable price. Call us now on 201-367-1669 !